These cards are CR80 size with a 30 mil thickness and include a high coercivity magnetic stripe. 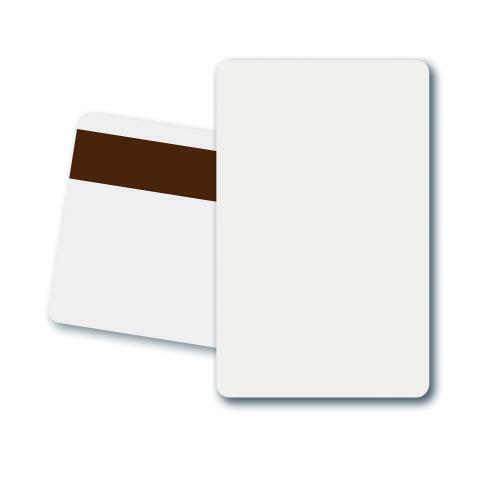 These are the same size as credit cards and most standard ID cards. These cards come in a box with 5 packages of 100 cards.